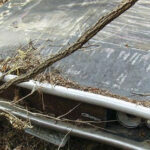 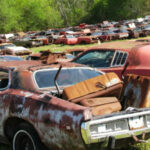 Over 700 Abandoned Dodges (Mostly Chargers) Are Waiting For You in Alabama! 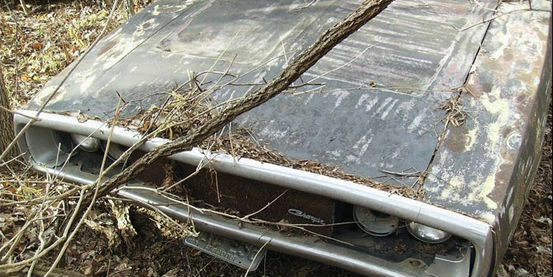 There are more than 700 abandoned Dodges in Alabama – They are waiting for you! 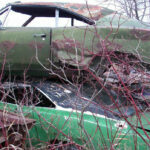 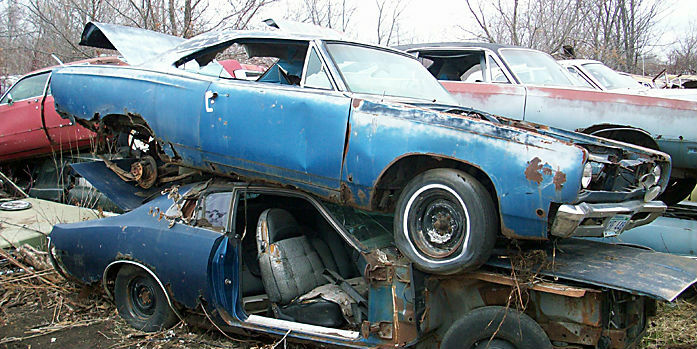 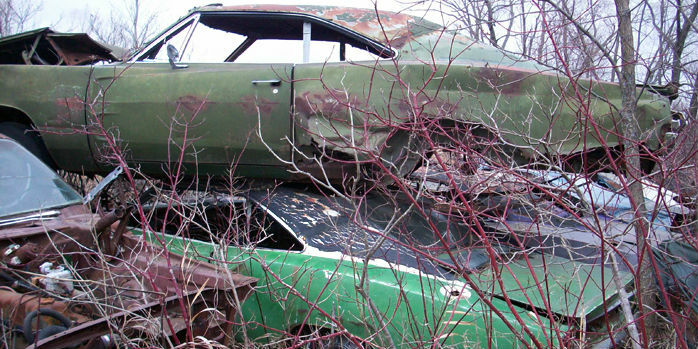 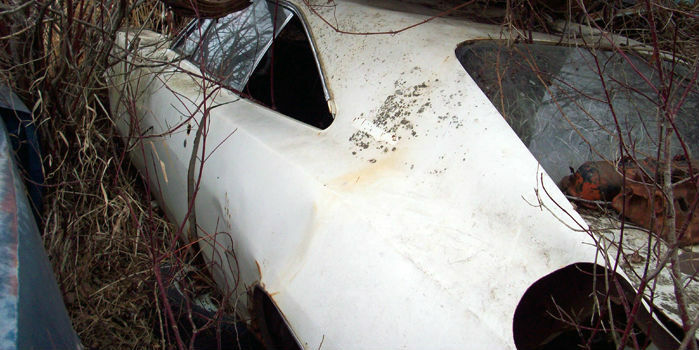 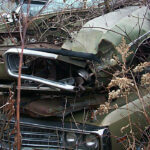 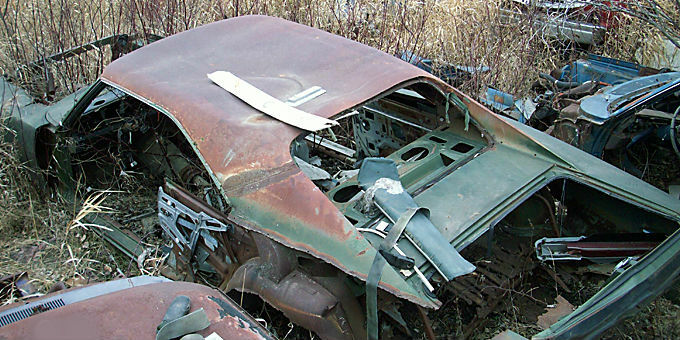 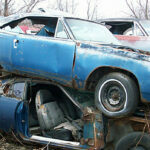 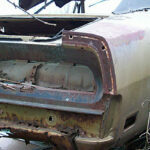 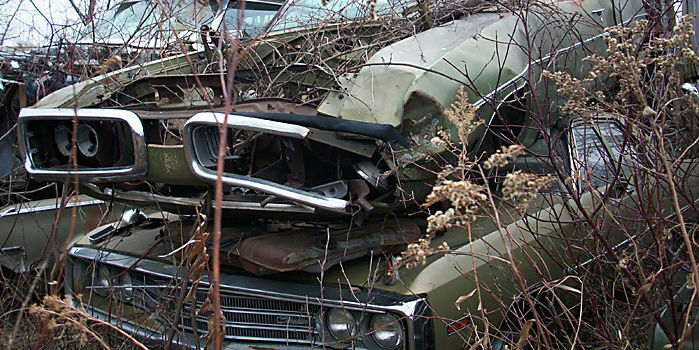 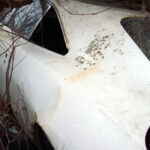 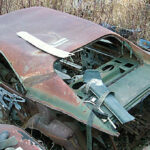 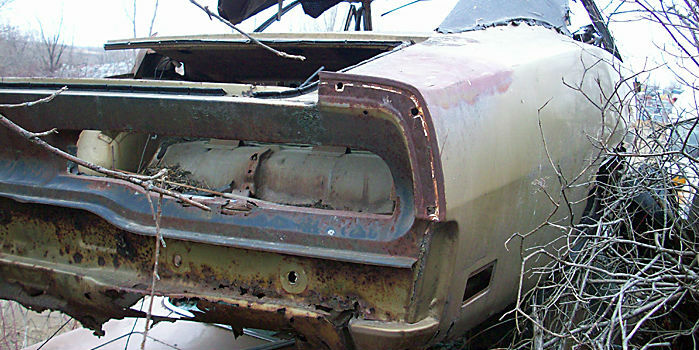 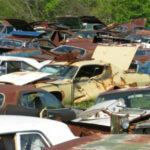 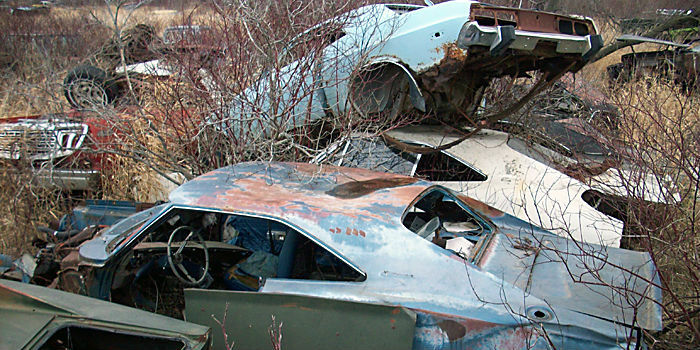 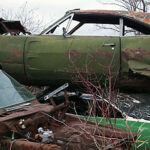 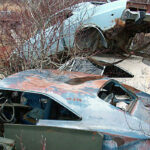 Are you one of those car enthusiasts that have problems finding parts for their old beauties? 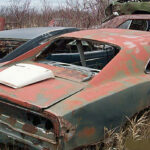 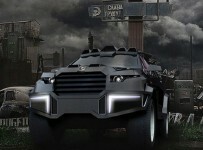 And that old beauty is Dodge Charger or Challenger? 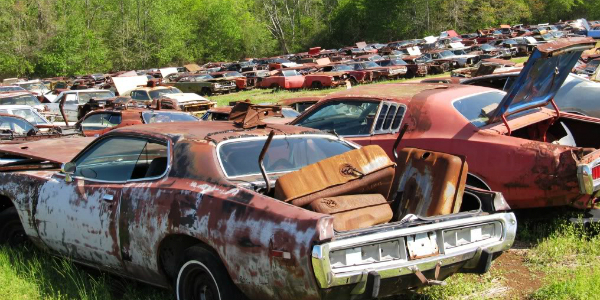 You have probably visited every junkyard of old vehicles, but today is your lucky day, and probably the luckiest if you live somewhere near Alabama because we found out the Heaven where sit more than 700 abandoned Dodges, mostly Chargers. 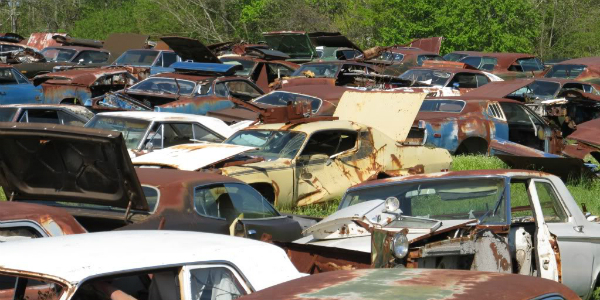 They are waiting for you. 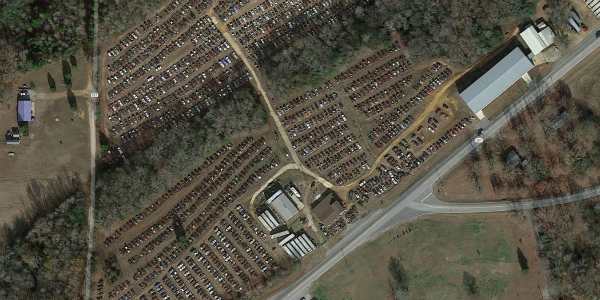 We have a bird view photo that shows you how many cars are there, so if you are going to that place, take a map with you. 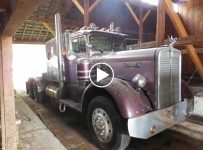 If you are afraid that you won’t find the part that you are looking for, we assure you that you don’t have to worry because there are so many vehicles here and the choice is enormous. 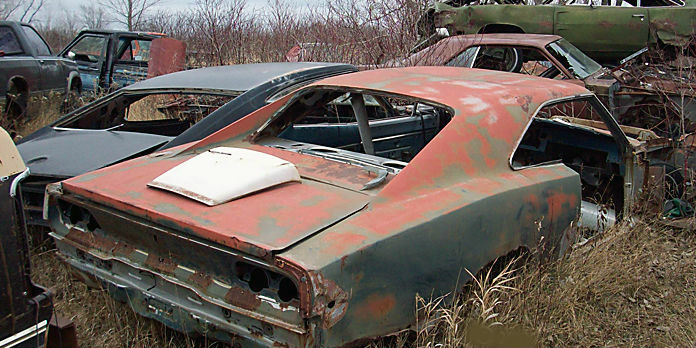 If you are really interested for some part, then you should contact this site – www.StephensPerformance.com – because it declares that it is the owner of this junkyard. 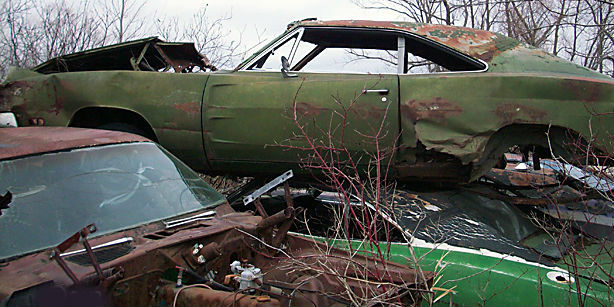 Check the location on Google Maps!